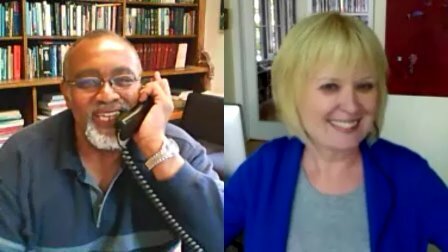 On The Glenn Show, Ann and Glenn discuss the constitutionality of President Obama’s healthcare law. Ann suggests that the Supreme Court striking down the law might help Obama’s political fortunes. Glenn disputes this, while observing that conservatives have certainly benefited over the years from the Court’s pro-abortion rulings. They discuss the uproar over Massachusetts Senate candidate Elizabeth Warren’s Native American ancestry, and, invoking the career of Justice Clarence Thomas, debate the politics of affirmative action. Responding to the failed attempt to recall Wisconsin Gov. Scott Walker, Ann thinks her formerly blue state is turning redder by the day. Glenn defends and Ann criticizes efforts to promote public employment during this recession. On The Glenn Show, Glenn interviews his colleague John Tomasi about his new book, Free Market Fairness. 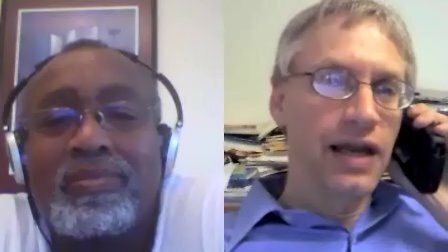 John explains how economic liberties have been downplayed by political philosophers since the days of John Stuart Mill, and then suggests that John Rawls and Friedrich Hayek would have agreed on some fundamental principles of justice. In the long run, would robust economic rights be the best way to promote social justice? Glenn wants to know why, if Rawls and Hayek were in basic agreement, Rawlsians and Hayekians are today at each others’ throats. Finally, John explains how one can support both economic liberty and social justice. 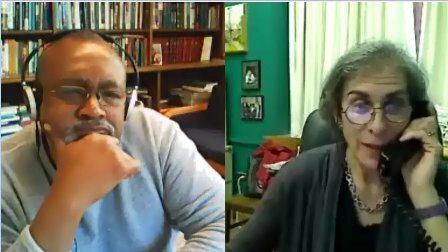 On The Glenn Show, John explains to Glenn why he objects to the recent firing of Naomi Schaefer Riley from The Chronicle of Higher Education after she wrote a piece attacking black studies. Glenn argues that Riley’s piece was offensive and wrong. 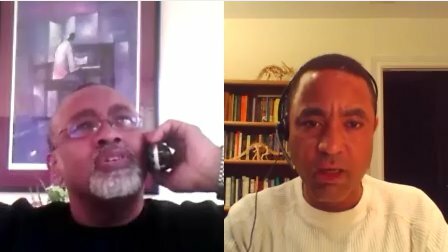 John recalls his own critical assessment of the field, and he and Glenn discuss what black studies should be. 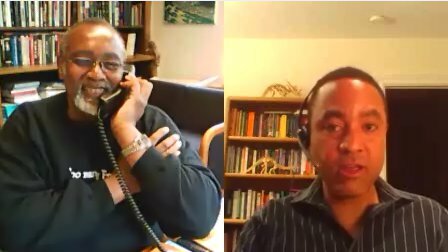 They disagree about the state of Harvard’s influential black studies department. 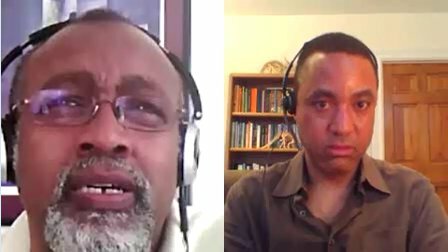 Glenn worries that black academics are held to a lower standard, a theme John discussed in his 2000 book Losing the Race. 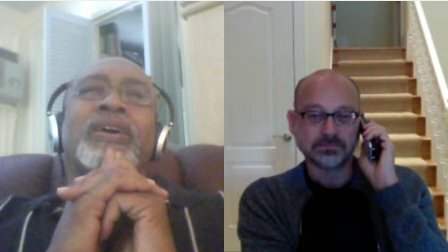 Glenn and John agree that black studies needs to adopt a more global approach. On The Glenn Show, Glenn and Ann discuss the politics of President Obama’s recent endorsement of gay marriage. The two professors, both of whom have gay sons, defend the religious opponents of gay marriage against the charge of “bigotry.” They argue that religion can be a force for positive social change, such as during the civil rights movement. Ann laments that politicians so often feel they must demonize their opponents, and Glenn defends Mitt Romney’s background in private equity. 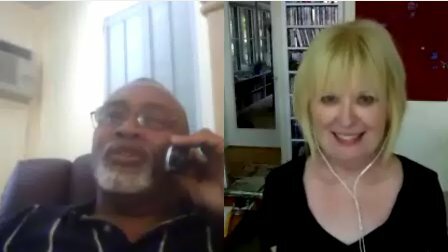 Ann and Glenn compare the Occupy movement with the Tea Party and find the former lacking. Finally, they celebrate “the leisure of the theory class” and compare their different approaches to vacationing. 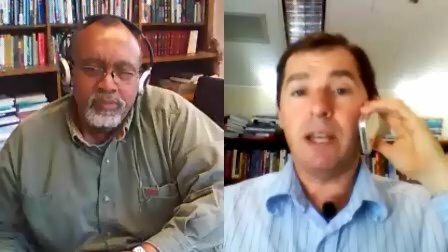 Glenn and Tim talk about the problem of increasing inequality in the US, which is the subject of Tim’s new book, The Great Divergence. 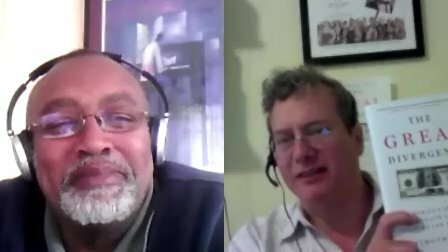 Tim and Glenn debate international comparisons of inequality between the US and other countries. Tim explains why some common explanations of American inequality—race, gender, and immigration—don’t hold water. He argues that education, skill-based technological change, and globalization play a much stronger role. Glenn asks about the role of unions—good for equality but, perhaps, not so good for productivity. Tim recommends a less antagonistic culture of labor-management relations as a possible antidote to rising inequality. This week on The Glenn Show, the topic is political correctness. Amy and Glenn agree that it’s a problem, and Amy stresses its bad affects in the university. Glenn asks what’s wrong with ostracizing people who incite bigotry or hurt the feelings of others with their words. Amy illustrates her argument with the example of “food deserts.” Glenn’s concerns reach far beyond the college campus—he stresses that there’s PC on both left and right. Even if some professors are politically biased, won’t accurate research and data ultimately win out? And is political correctness the weapon of the weak or the intellectually lazy? This week on The Glenn Show, John and Glenn talk about their personal and professional lives. Have professors abandoned engaging with the broader intellectual world? John announces his new position at Columbia University and Glenn explains why he so loves teaching at a place like Brown. John and Glenn make the case against political correctness in the classroom. John waxes eloquent about the joys and sorrows of fatherhood. Glenn relates his existential crisis in the wake of his wife’s recent death, and John gives him some sage advice. 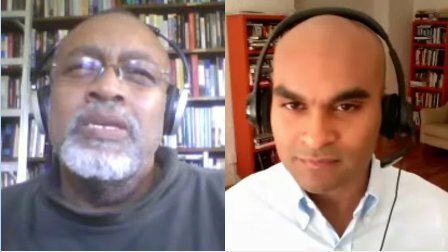 Glenn and Reihan discuss two policy debates: the economics of higher education and the wisdom of the auto bailouts. Reihan criticizes the “college cartel.” What’s driving the incredible increase in the cost of higher education? Glenn wonders whether selective colleges and universities don’t serve a useful role in bringing bright young people together. Reihan summarizes his “too big to fail” objections to the Detroit bailouts. Glenn invokes the “Samaritan’s Dilemma,” and wonders if objecting to bailouts can ever be a viable political strategy.